We get these questions all the time, how do I become a Disney Travel Agent? How do I get a Disney Travel Agent job? What is an Authorized Disney Vacation Planner? I know it can be confusing. Let’s start with “How do I become a Disney Travel Agent”? What you really need to know is you are not a travel agent working for Disney. You are a travel agent “Planner” with an Authorized Disney Vacation Planner Agency, like us here at Pixie Vacations. So you would be a travel planner that specializes in Disney vacations. Lisa and Steve are both past Disney cast members that worked at Walt Disney World. 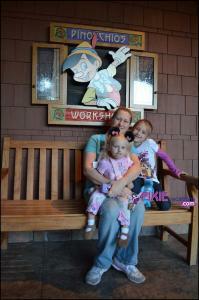 In 2010 we opened Pixie Vacations. We are an EarMarked Authorized Disney Vacation Planner agency and have this designation because of our amazing Pixie Vacations Disney Travel Planners. All of our travel planners have completed the Disney College of Knowledge and if you become a travel planner with us we will get you signed up with access to the Disney College of Knowledge training courses. There is no cost for these courses and the Disney College of Knowledge is all online. This is not like a paid Disney College. It’s fun and fairly quickly you can learn all about selling Disney destinations. We also work with you at Pixie Vacations of how to sell Disney vacations, marketing, on site training opportunities and as you grow we are happy to help you learn new travel destinations, cruise lines and all inclusive resorts. But Disney is a great place to start your travel planner career and not get overwhelmed with selling everything to everyone. If you are looking for information on how to become a Travel Agent that sells Disney vacations, it can be confused on how to get started planning Disney vacations as an agent. We would like to help you understand what it takes to be a travel agent that specializes in planning Disney Vacations here at Pixie Vacations and we welcome inquiries at any time. Before we take on new independent contractor travel agents AKA Disney Travel Agents, we would like you to know what our preliminary requirements are before you will be considered. If you feel that you qualify and these all check out, please write back to hear from us regarding the next step. We feel it’s important to be experienced in sales in general. Are you an influencer? Do people look to you for advice? Are you self motivated? In addition to general sales experience, you must be a US citizen and have no criminal record. As an Disney travel specialist of Pixie Vacations, you are representing the whole company. We ask that you are kind and friendly, while at the same time, you have to be professional and serious. For some, this is a once-in-a-lifetime vacation, and they have saved for a long time to do it. To be a Disney vacation planner with Pixie Vacations you must have excellent verbal and written skills. You must be organized and have excellent computer skills. You need your own resources to do your Disney travel planner job. A PC, Internet access, a mobile phone are needed of course so you can do your job as a Disney travel planner. You will have to determine what will make the best vacation for your clients. The perfect Disney get-away for you might not be the best for your client. You will have to listen to the clients’ wants and needs (and budget), and then make the best recommendations based on what you learn. You have to have a good sales personality. Although most clients are eager to book a vacation, you still have to be a ‘salesman.’ You need connections and circles with contacts. You need a place to draw from and build your business. You can’t just put an ad in the community paper, sit back, and watch the leads roll in. You need a marketing plan, funds and the drive to execute on your goal to be a successful travel agent. 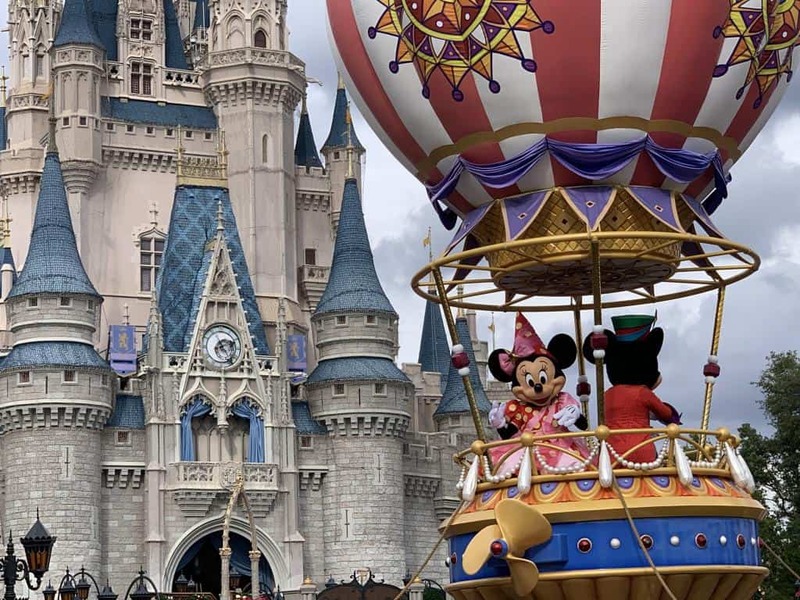 We will help you learn Disney destinations, but you need to be active in communities and social circles in your community so you have a group of people that already know you and that will plan their vacation with you. Being a Pixie Vacations Disney travel agent takes a lot of work, and we expect sales. We want to see you booking an average of one vacation per month, only to increase with time. This is not a position for the hobbyist. What is your sales action plan? How will you get in front of people to sell vacation experiences? If you want to just sell Disney vacations that is fine, but clients will want to vacation at other destinations. We have training on all cruise lines, All-Inclusive Resorts, Universal Orlando Resort, River Cruises, and more. Once you get a client you want to keep them. This post is not meant to discourage you, but we get hundreds of requests each year at Pixie Vacations for Disney focused travel agent positions. If you have what it takes please contact us and send us your marketing plan that details how you would invest, market, and obtain clients.